The first round of applications for the 2019-2020 Residential Fellowship has closed. The second round of applications will open in June. If you’d like to be notified when applications open, please register your interest below. If you have any questions about the Fellowship, please contact Donald Goodhall: [email protected] or phone 09 929 4988. 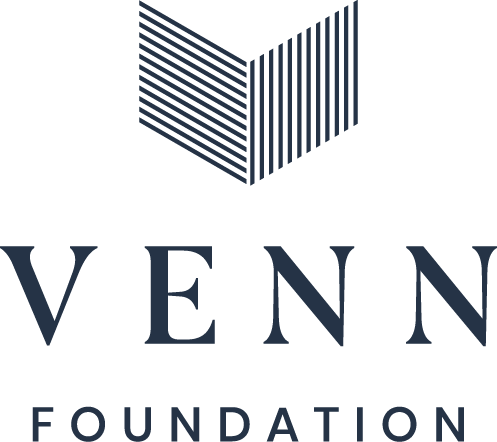 Would you like to join the mailing list to receive Venn events and updates?